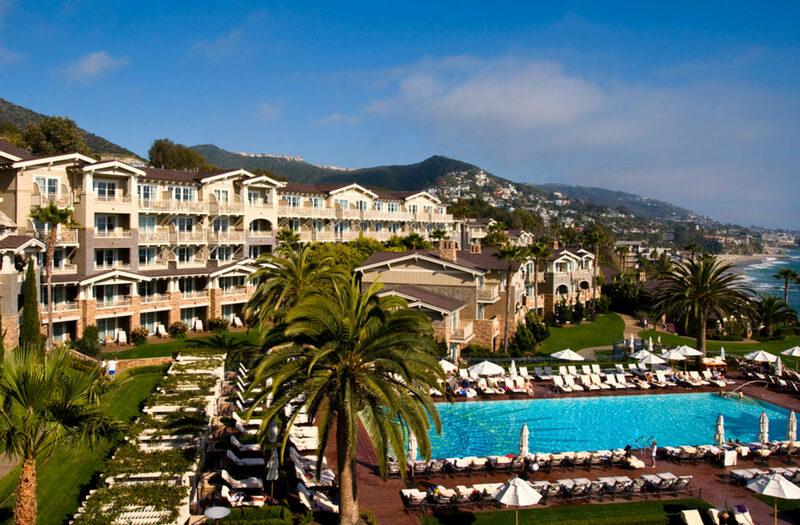 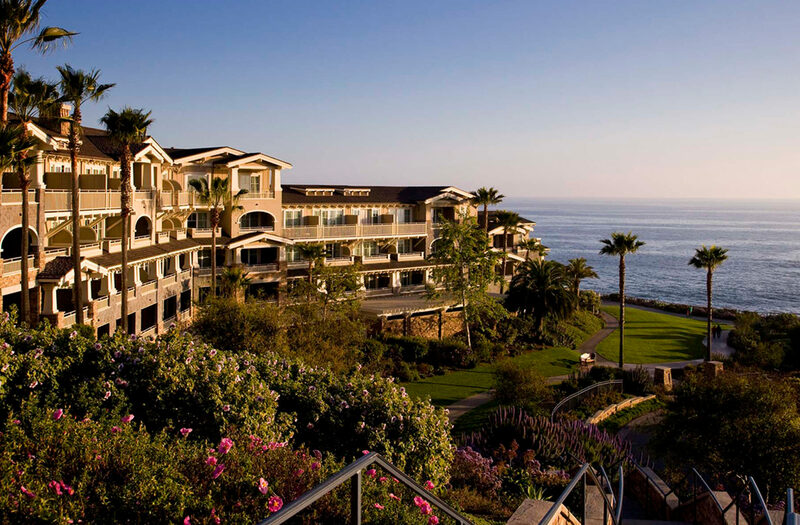 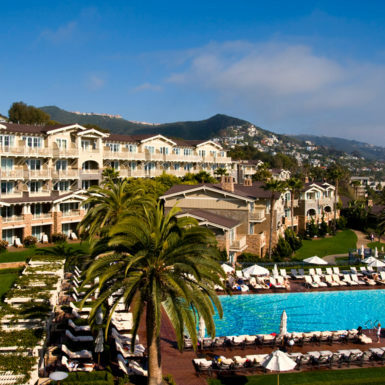 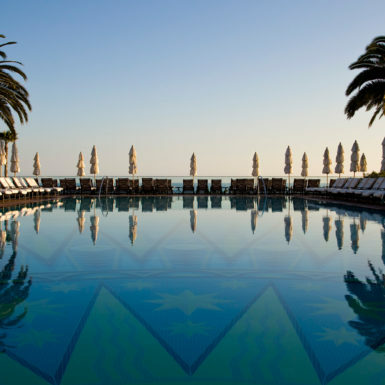 The award-winning Montage in Laguna Beach was the first Montage hotel developed by the Athens Group. 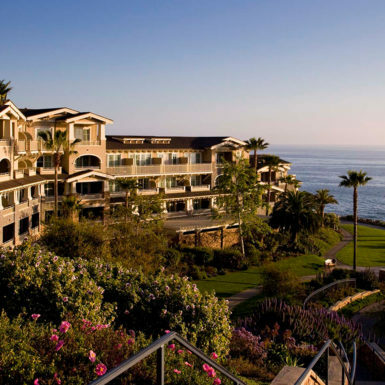 The hotel is perched on a 30 acre bluff overlooking the Pacific Ocean with views up and down the Southern California coastline. 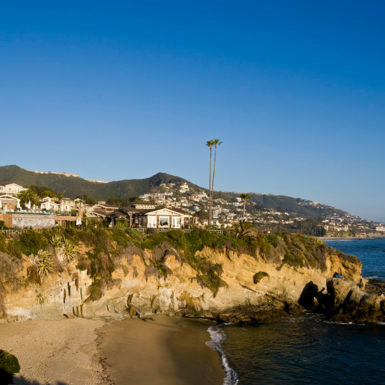 The architecture is reminiscent of the California bungalow style prevalent in the early days of Laguna Beach when it was an artist colony. 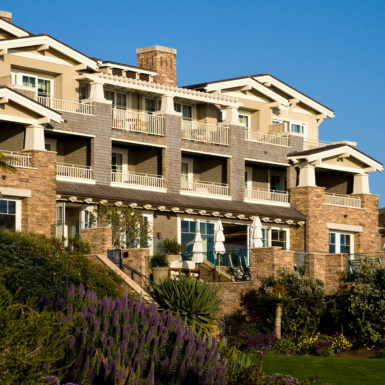 The hotel features 275 guestrooms – 27 of which are in freestanding bungalows closer to water. 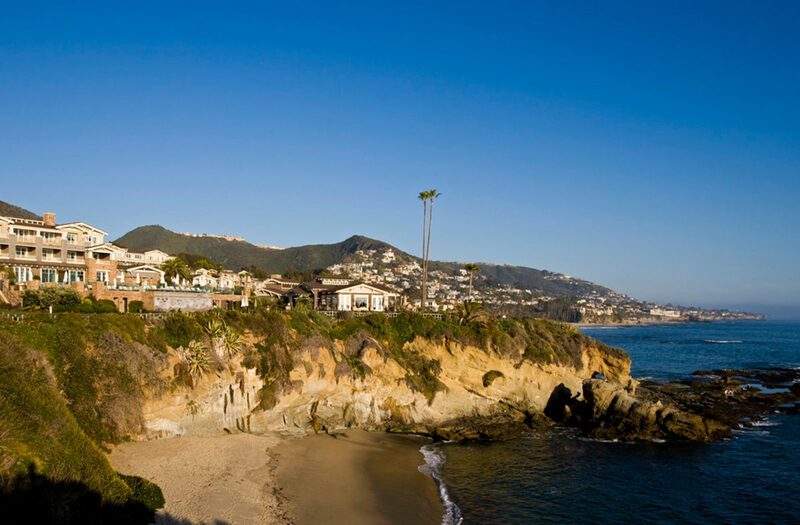 Along the bluff edge, a public park provides access to residents of Laguna Beach, as well as guest access to the spectacular beach. 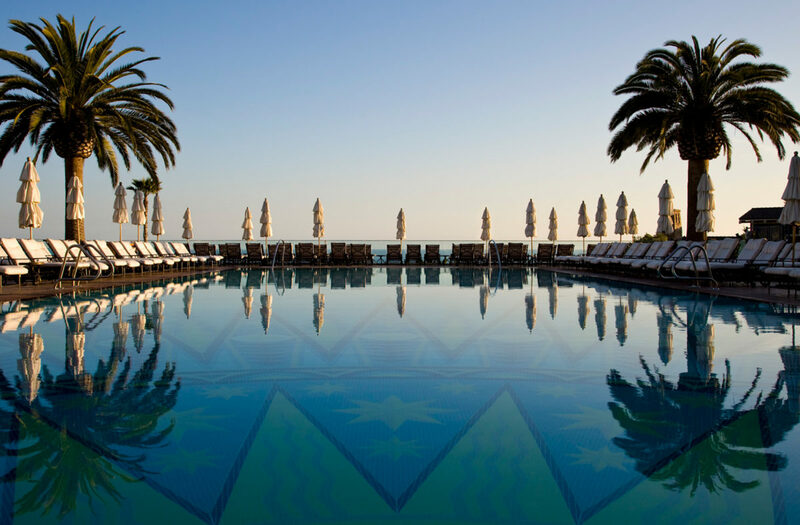 The 365,000 sf hotel includes 14,500 sf meeting space, 20,000 sf ocean front spa, 3 restaurants, 400 car underground garage. 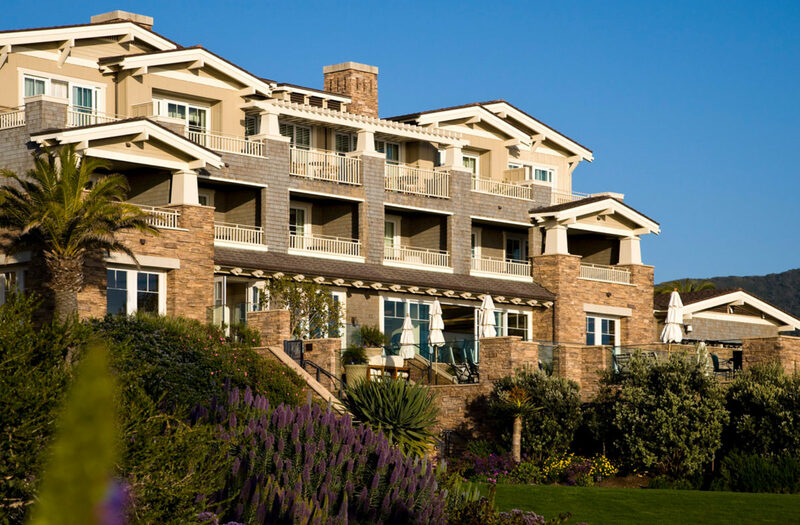 Peter Mason was the Project Director (while a principal at Hill Glazier Architects) from the initial stages of the design through the hotel opening.